BEIRUT, LEBANON (6:45 P.M.) – The U.S. Navy’s F-35C stealth fighter jet is not ready for combat-related activity, despite a proclamation from the commander of the U.S. 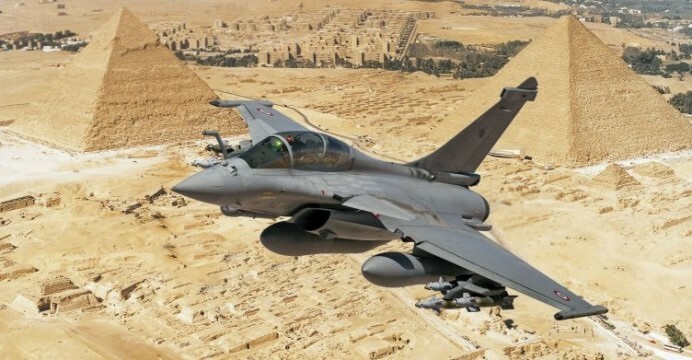 Naval Air Forces about the aircraft being “ready for operations, ready for combat and ready to win,” the Task and Purpose publication reported this week. According to Task and Purpose, the testing data that was obtained by the Project On Government Oversight (POGO) indicates that the F-35 variant’s “fully mission capable” rate — a key measure of a military aircraft’s readiness — collapsed from 12% in October 2016 to zero in December 2017 before remaining flat through 2018. In addition to the Navy’s troubles, the Marine Corps’ F-35B has also experienced a lot of problems, Task and Purpose said, citing a POGO report. These shortcomings come weeks after an annual report from the Pentagon’s operational testing and evaluation arm highlighted the alarmingly low service life of the F-35B that “may be as low as 2,100 [hours],” well below the expected service life of 8,000 hours. However, while the aircraft has experienced issues, the Marine Corps has still put their F-35B to the test, flying more than 100 combat missions against both the Taliban and the Islamic State (ISIS/ISIL/IS/Daesh). The base problem is the U.S. reliance on software in the original design of the aircraft. I mean the reliance of real-time software compensation as opposed to physical modifications while evolving the design of the machine. They seem incapable of going back to the drawing board. Nope, it’s just that cows don’t make ham. I could explain you about F-35’s issues, but it’d be VERY long. 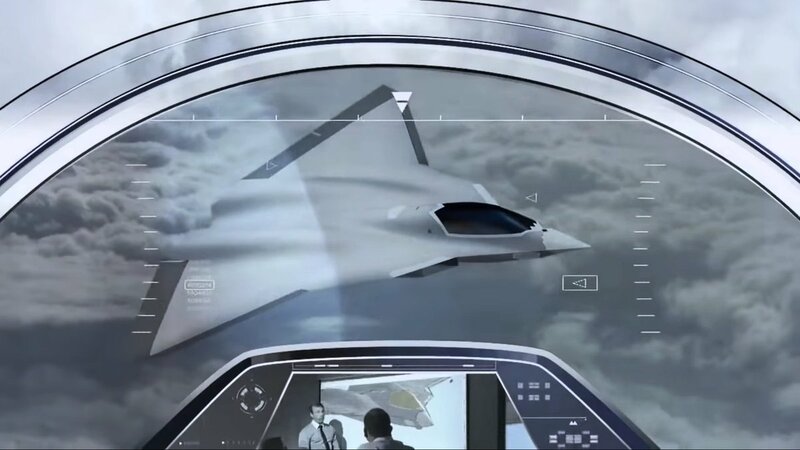 It faces even more problems since the initial idea was to make it a small affordable strike aircraft completing F-22. Congress export ban on F-22 made it too expensive, thus killing the program. The Lock-Mart tries to make F-35 multirole to compensate. 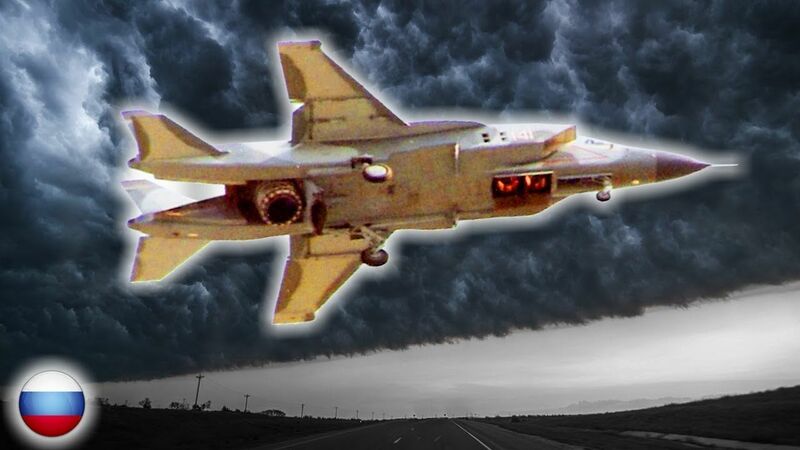 The main error was to shrink the Yak-43 project they bought from Russia from MiG-35 to Harrier’s size. Naval aircraft adapt easily as land versions, not the contrary. And instead going for the LM’s chief of project individually patented system. Where a shaft coming from the main engine is also running fans of the way to huge vertical lifter. 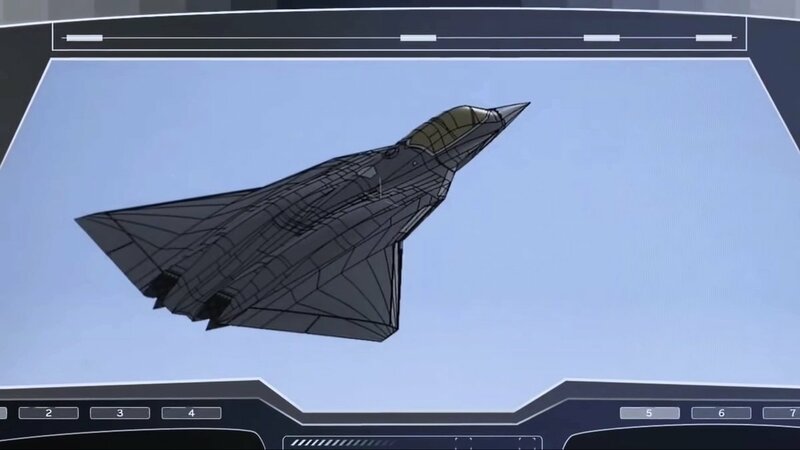 As other versions were dev’d from the VSTOL F-35B. X-35 demonstrator weighted 9980kg empty, F-35A : 13,154kg and others are heavier. etc etc. e.g. Yak-43 was to receive Tu-160’s 25t thrust engine. No room for it, it needed to create the P&W F135, while lighter X-35 used F-22’s engine. This paper reported earlier that an attacking Israeli F35 was completely invisible to Syrian radar, so that seems to refute this report. IOC (Initial Operational Capability) is not FOC (Full Operational Capability). No F-35 model will get the FOC before 2023-2025. US Navy only ordered 80 F-35C. We can’t know about F-35 availability as long it’ll be on low rate production as spare-parts are difficult to get. 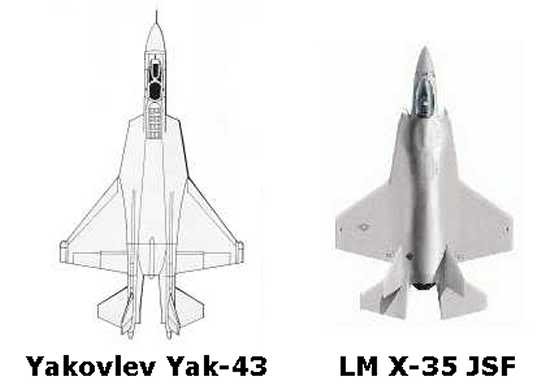 I expect smth on par with F-22 and Chinese J-20/J-31 and sub-par for F-35B. There’s not a lot of demand for a half trillion$ flying (occasionally) Edsel. The Chinese and Russians can literally fly circles around this dog.